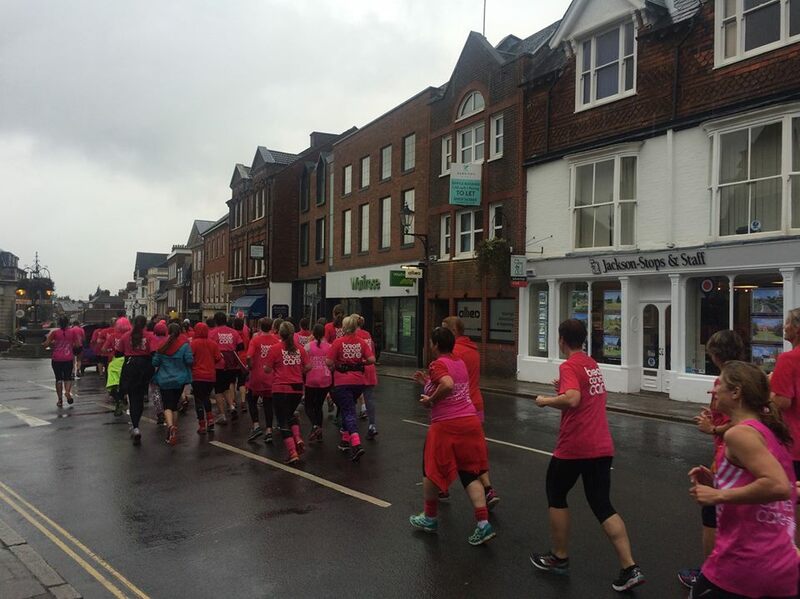 On 1st October SLJ and Oaks Blokes kicked off the start of Pink Week in Sevenoaks with a Pink Run. 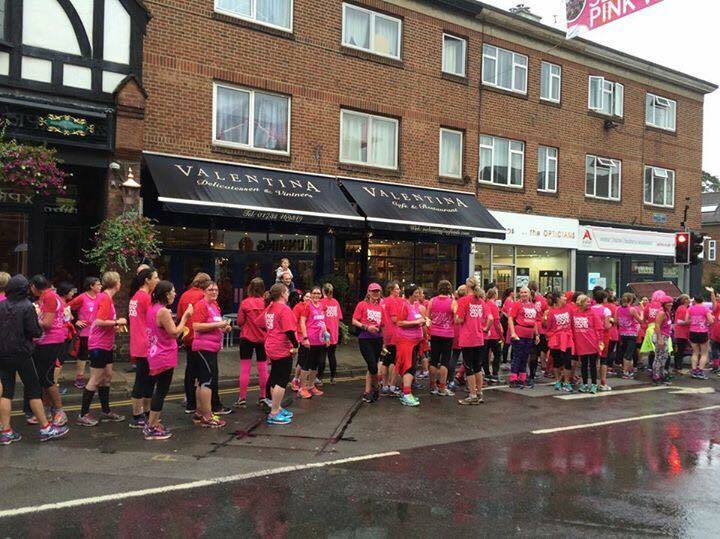 The ideas is to raise valuable funds for Breast Cancer Care. So many of us have been touched by this horrible disease, either ourselves or our family and we would like to do our bit to help those who help people get through this disease. .